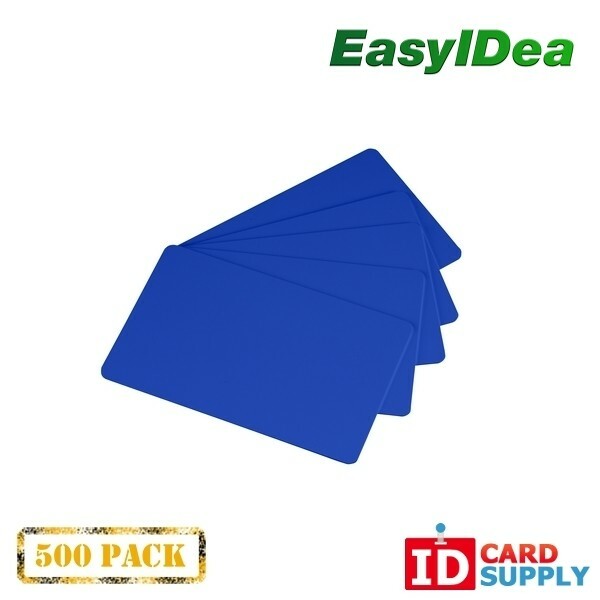 IDCardSupply now features these awesome looking royal blue 30 mil PVC cards that are the standard size of a credit card. 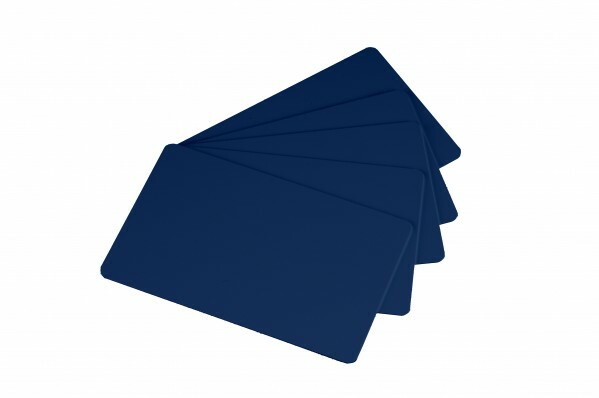 These cards will make a great ID or badge for personal or business use. This pack contains 500 cards.